Our LSL teams invite you to an early season fundraiser taking place on September 27 in the Sallynoggin Inn. 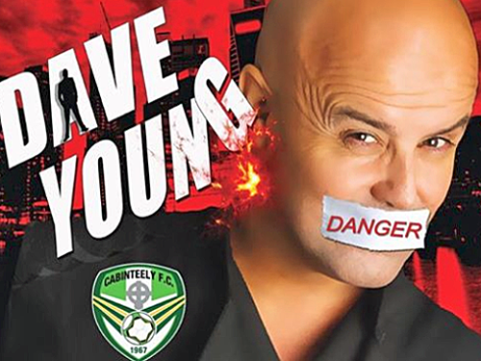 The main act on the evening is comedian Dave Young, who’ll guarantee laughs. 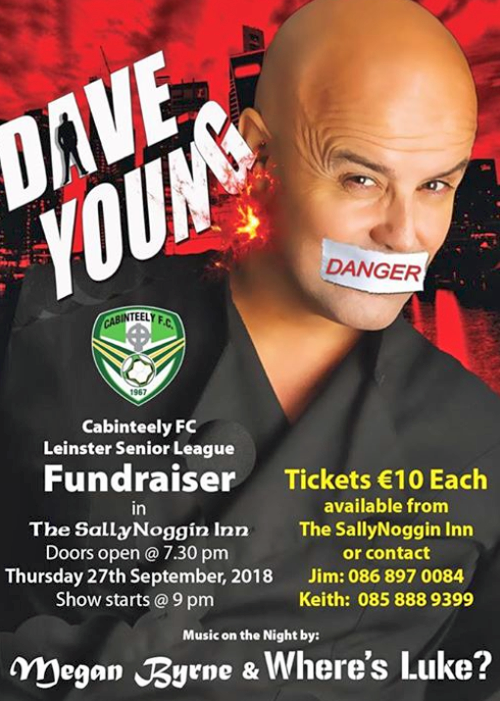 Tickets for the evening cost €10.00 and are available from the Sallynoggin Inn or call either Jim (086 897 0084) or Keith (085 888 9399) for more information. More details in the poster below. Sounds like you could be set for a barrel of laughs on Thursday fortnight!